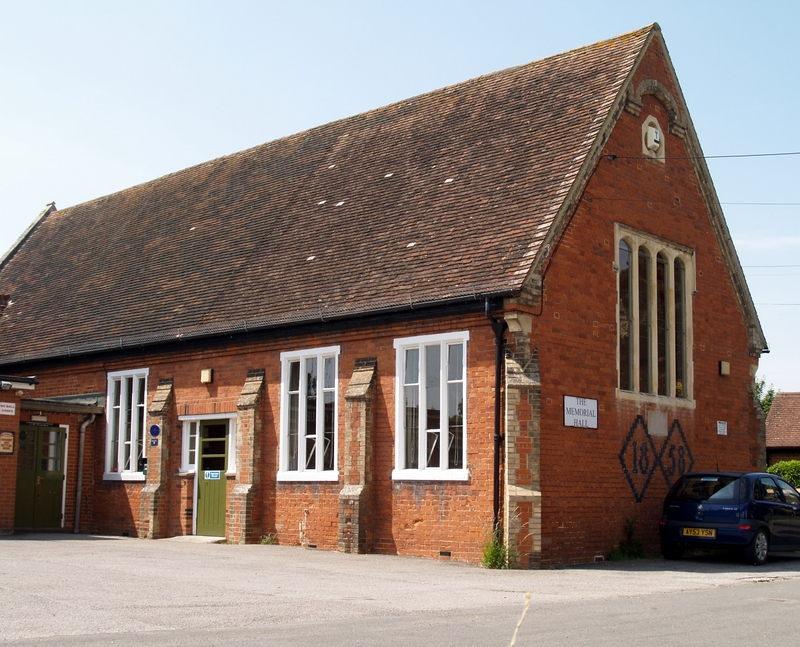 Castle Hedingham village hall provides a convenient, cost effective, well equipped venue for the local community for all your social, recreational and educational needs. Over the past few years the Hall has been totally refurbished and redecorated throughout. 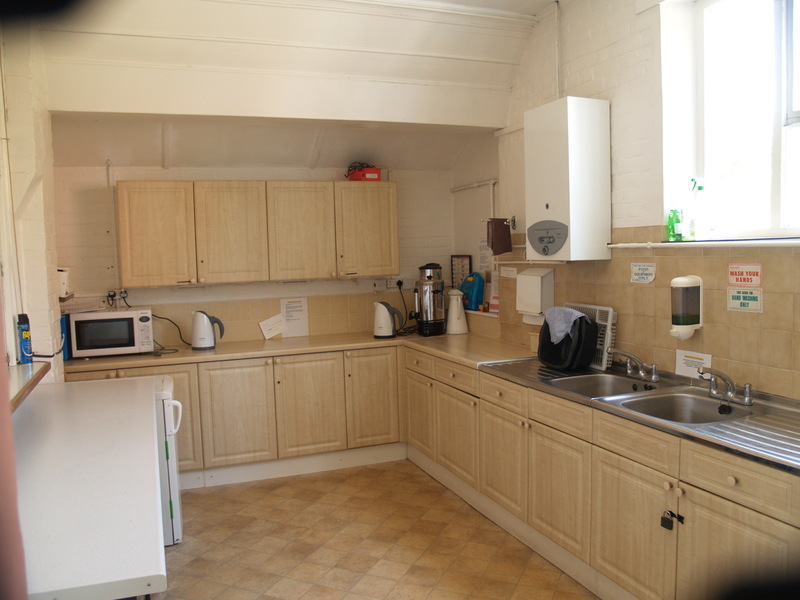 It has full central heating, a well equipped kitchen, a superb sound system and ample car parking space. 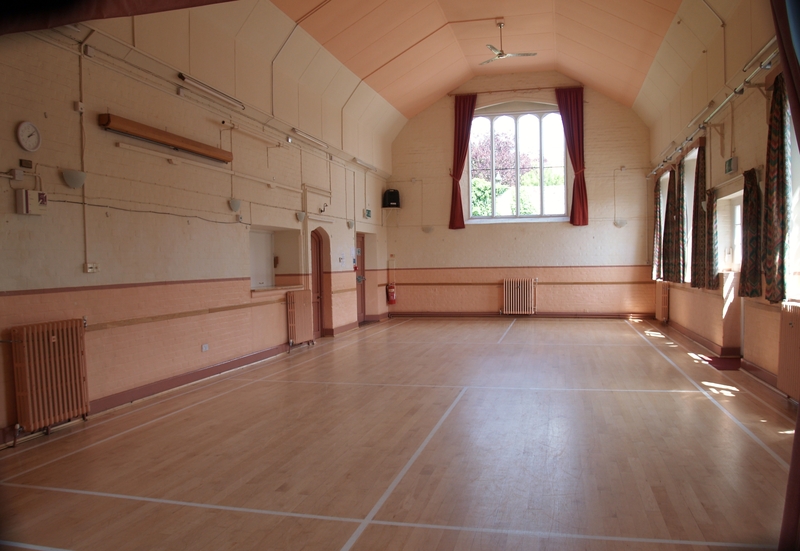 The hall is available for hire 7 days per week, all year round for groups, meetings, private parties and other social or fund raising events.